Continue to strive for progress while embracing elemental basics. 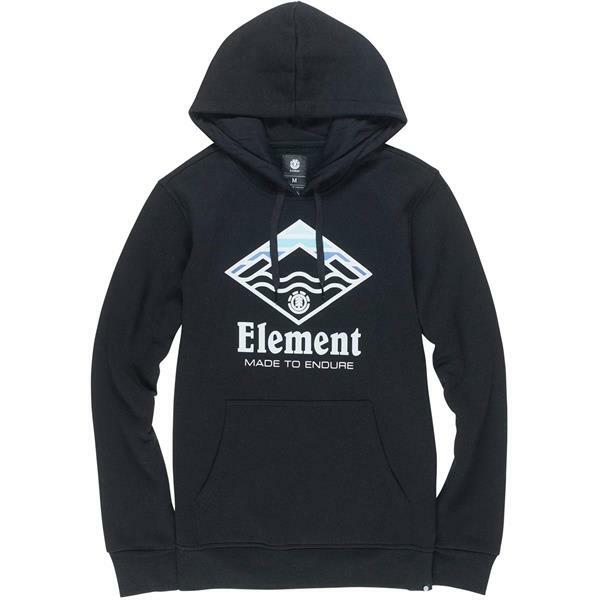 The men’s graphic fleece features Element logo art printed at the center chest of a hooded fleece. 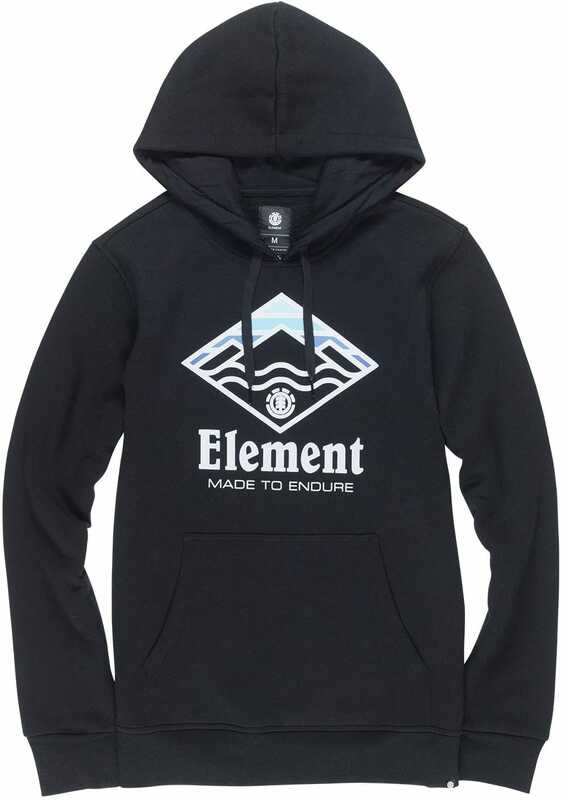 Made from a soft, poly-cotton blend 260g brushed fleece, the graphic hoodie is topped with a pouch pocket and woven clamp label at the left hem.